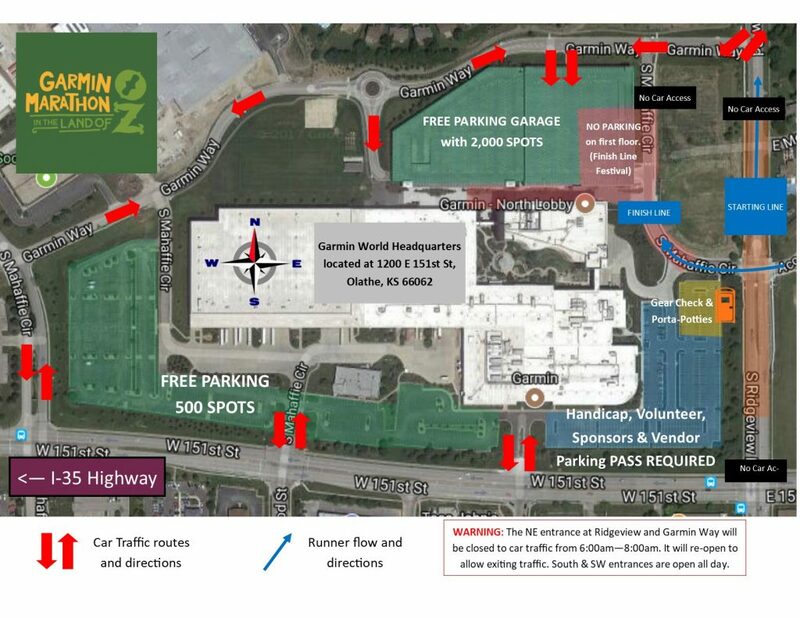 The shuttle buses will take runners and spectators from Heartland Community Church Parking Lot – 12175 S Strang Line Rd, Olathe, KS 66062 to the Start/Finish Line Area. 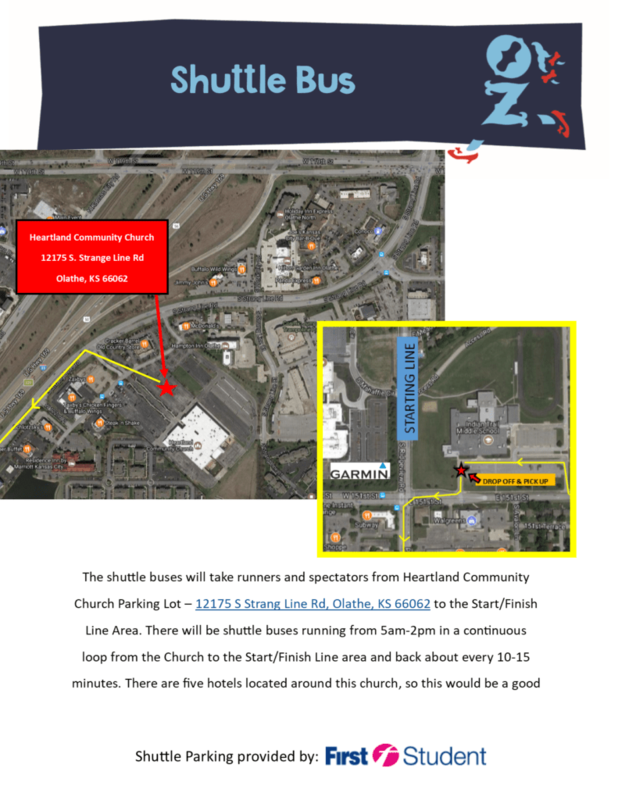 There will be four shuttle buses running from 5am-2pm in a continuous loop from the Church to the Start/Finish Line area and back about every 10-15 minutes. There are five hotels located around this church, so this would be a good car drop off location to avoid traffic near start / finish line area.  If you have other questions check out the FAQ page.